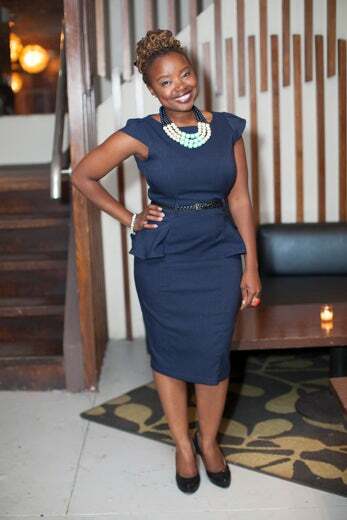 ColorComm, an organization uniting professional women of color, hosted an event where casual cocktail-chic was the unspoken dress code. 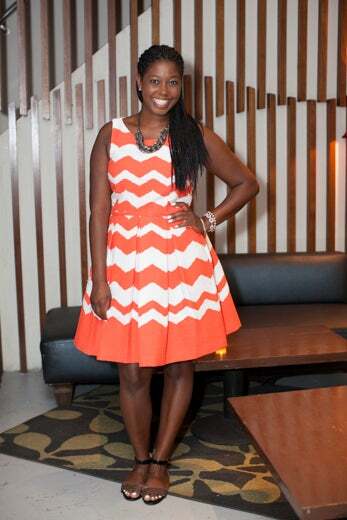 Check out how these ladies worked pops of color and prints into their classic evening numbers. 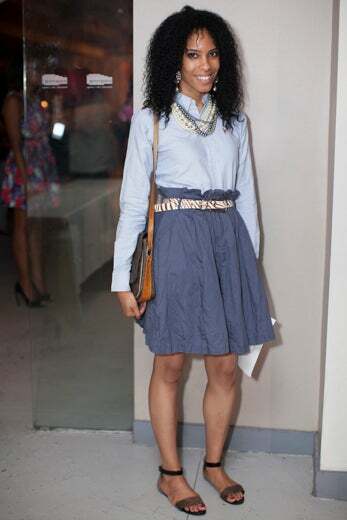 Jade Earle from Queens attends the ColorComm: Women of Color in Communications event. Susan Fales-Hill from New York City attends the ColorComm: Women of Color in Communications event. Chenier Taylor from New Orleans attends the ColorComm: Women of Color in Communications event. Regina Fleming from New York City attends the ColorComm: Women of Color in Communications event. 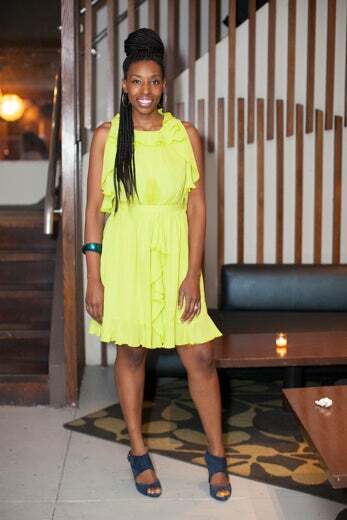 Keewana Grant from Brooklyn attends the ColorComm: Women of Color in Communications event. 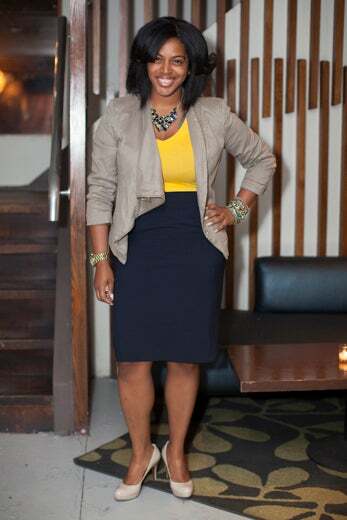 Christina Brantley from New York Cityattends the ColorComm: Women of Color in Communications event. Kim McCracken from Florida attends the ColorComm: Women of Color in Communications event. Diana Hilaire from Brooklyn attends the ColorComm: Women of Color in Communications event. Shakira Johnson from New Jersey attends the ColorComm: Women of Color in Communications event. Whitney Stringer from Washington, DC attends the ColorComm: Women of Color in Communications event. Mercy Chikowore from Zimbabwe attends the ColorComm: Women of Color in Communications event. 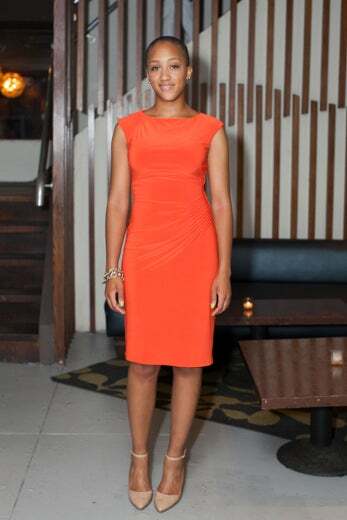 Lindsay Wilkinson from New York City attends the ColorComm: Women of Color in Communications event. Brittany Luse from Michigan attends the ColorComm: Women of Color in Communications event. 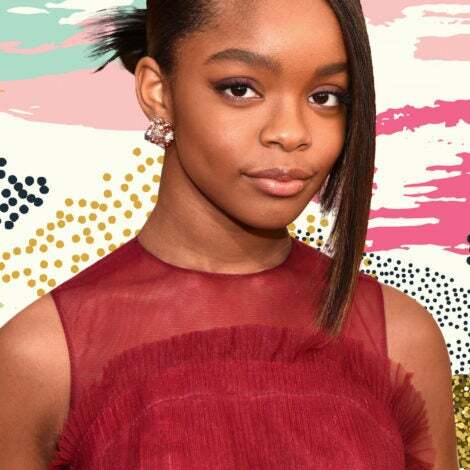 Ansley Brown from Virginia attends the ColorComm: Women of Color in Communications event. 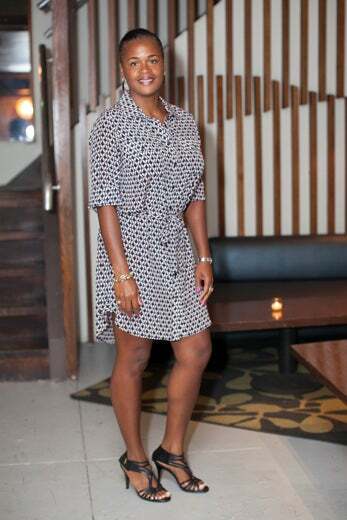 Joi-Marie McKenzie from Washington, DC attends the ColorComm: Women of Color in Communications event. Founder of ColorComm Lauren Wesley Wilson from Missouri. 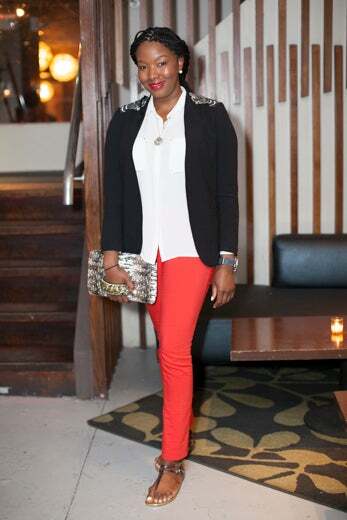 Cherae Robinson from New York City attends the ColorComm: Women of Color in Communications event. 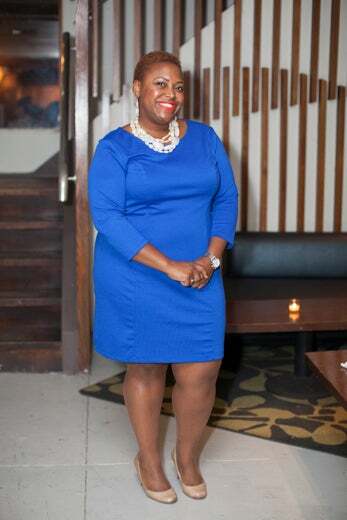 Cheron Brown from New York City attends the ColorComm: Women of Color in Communications event. 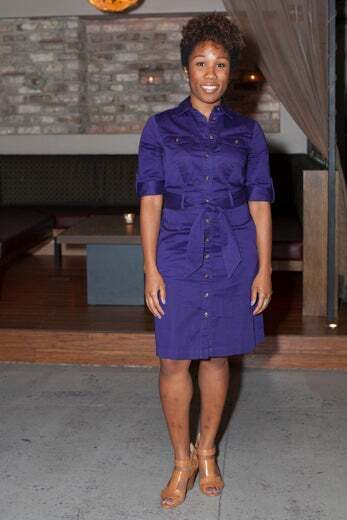 Kia Marshall from New York City attends the ColorComm: Women of Color in Communications event. 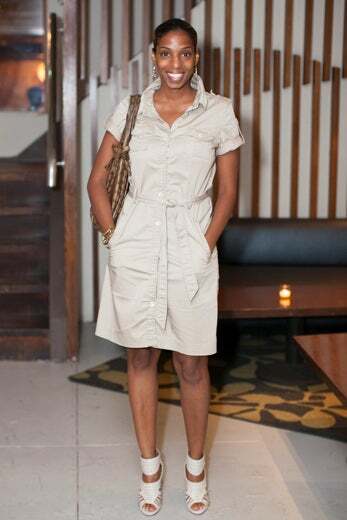 Keli Geoff from New York City attends the ColorComm: Women of Color in Communications event. Jessica Rice from Harlem attends the ColorComm: Women of Color in Communications event. 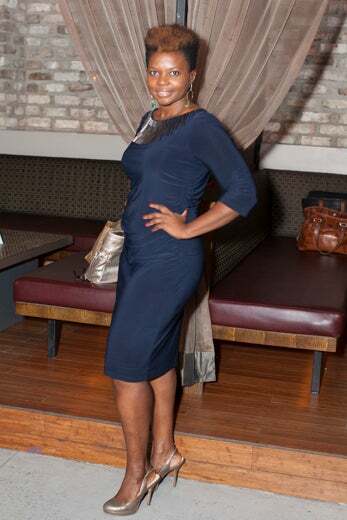 Marcia Cole of New York City attends the ColorComm: Women of Color in Communications event. 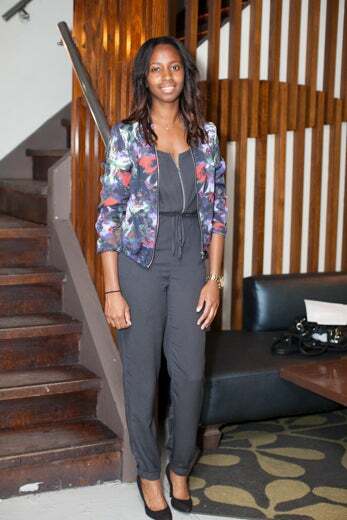 Zoe Zagler from New York City attends the ColorComm: Women of Color in Communications event.